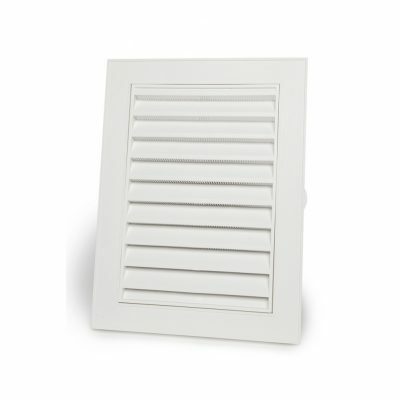 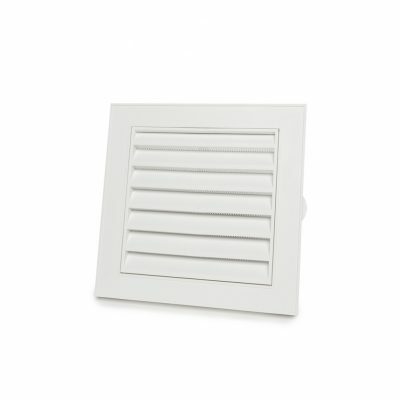 Accessory can be added to Decorative Gable Vents to create a more ornate look. 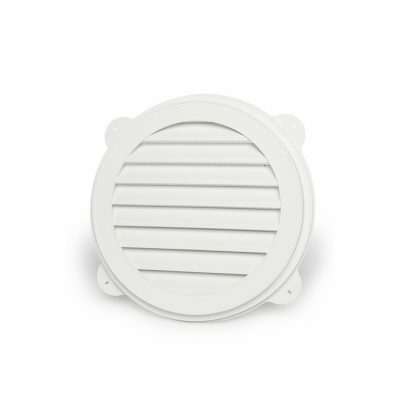 Makes vent stand out as a feature. 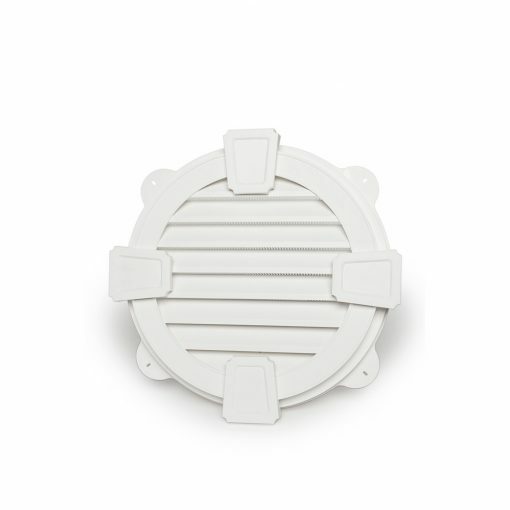 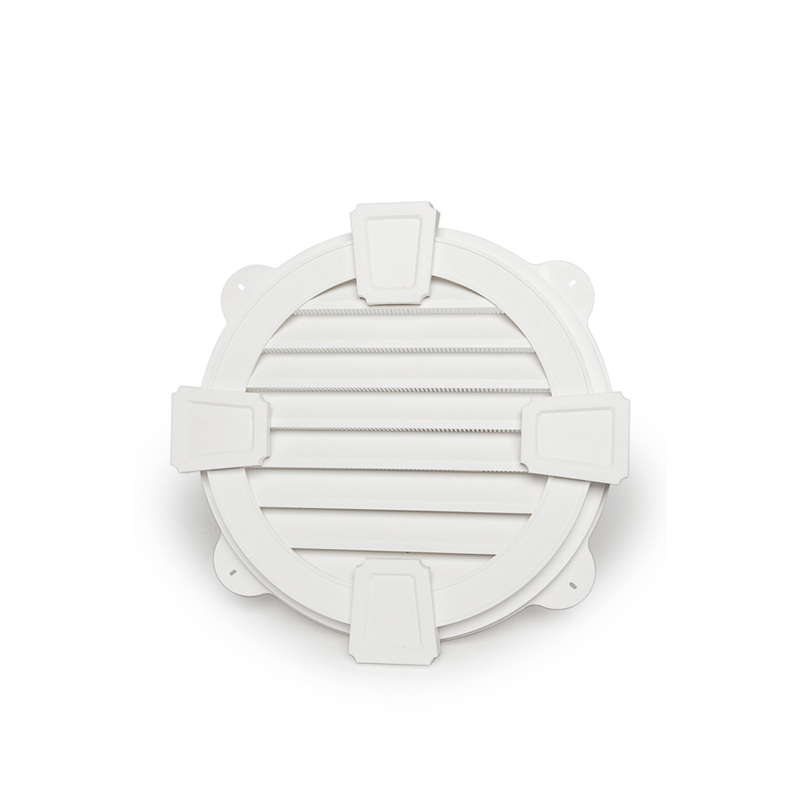 • All vents include a decorative drip channel ideal for rain screen applications — it funnels water out and over the exterior finish; weeping holes prevent condensation or moisture from being trapped. 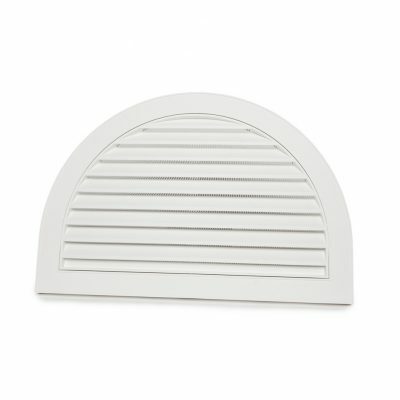 • Easy mounting on all styles and sizes of Duraflo Decorative Gable Products.